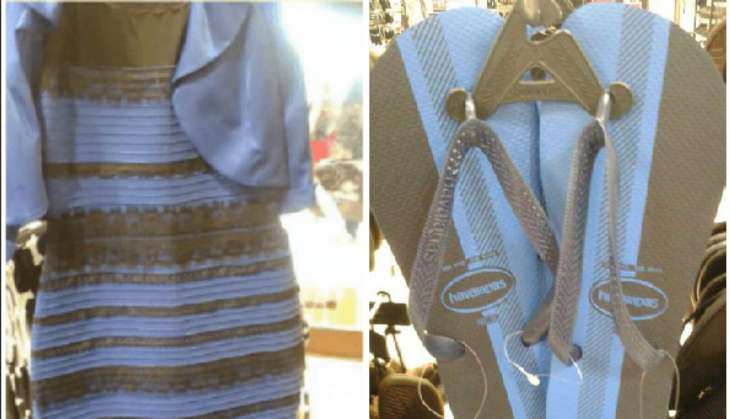 Remember 'The Dress' that sent everyone into a meltdown in February 2015? Yes, the one that caused fights between you and those around you because everyone thought they saw a different color. Well, #Dressgate is back! This time, however, in the form of a pair of flip flops. Like its predecessor, no one seems to know what colour these sandals are. Some say they are white and gold, others say blue and grey. Here's a refresher about the science behind 'The Dress'. Feel free to use this to win all arguments about what colour it is. Or at least, this information will come in handy if you want to pacify people and avoid the nasty fights that 'The Dress' triggered. 'The Dress' stumped experts, who were divided over what caused the phenomenon - which has been dubbed one of the greatest optical illusions in recent times. The most popular explanation is contextual colour constancy. In simpler terms, this means that the colour of an object depends on individual perception. Your retina is comprised of rods and cones, which help you see light and colour, respectively. If you've been arguing over the colour of 'The Dress' or 'The Flip Flops', then remember, that you and your friend don't have the same mix of rods and cones. You may be looking at the same photo but your eyes see different colours, depending on your rods and cones ratio. That's not all. The close up photo of the flip flops also removes all other context from its surroundings - leaving your brain to imagine the background and attribute a colour to the flip flops on its own. This means that you may have seen a different colour if the photo included a few other elements. It doesn't end there. Some experts also believe that the flip flops appear to be a different colour depending on your distance from the image. Try moving the image away from you, now try playing with the brightness on the gadget on which you're viewing the image. But what colour are the Flip Flops? The Havaianas flip flops are the latest in a long line of objects that have followed in the trail of The Dress. On their part, the company has confirmed the colour of the flip flops. Havaianas told Pedestrian.TV that the sandals are in fact, two shades of blue. "The thong gods have answered your prayers and we are putting the great thong debate of 2016 to bed... Havaianas have confirmed the official colouring is navy blue and blue," P.TV quoted a spokesperson as saying. Despite the clarification, social media continues to flood over with arguments about the flip flops. The only way out of this "What-color-is-it" argument is to remember that humans only have three visual pigments - besides black and white. The rods in your eyes are sensitive to black, white and shades of grey while the three types of cones are sensitive to red, green and blue. 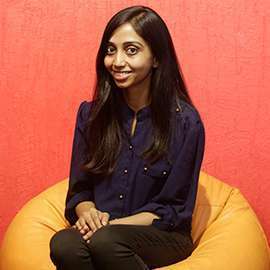 You know who has incredible eyesight? 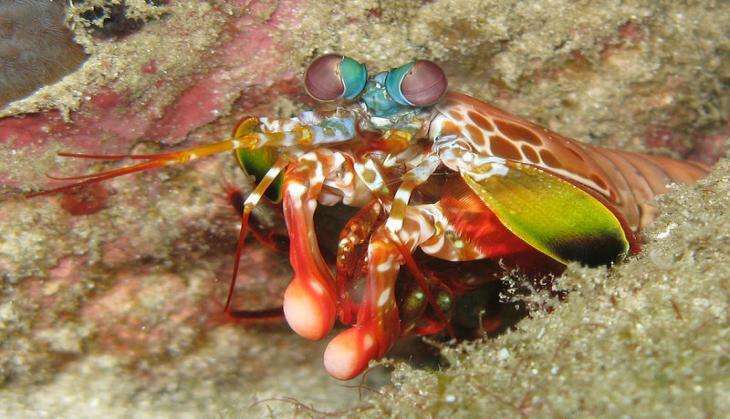 The mantis shrimp, who can see 16 pigments, including UV, visible and polarised light. So there's really no way to know for sure, unless you've found yourself a talking mantis shrimp. And in that case, well, no one really cares about your flip flops anymore.